Researchers explore the use of the gene-editing technology to manipulate cells both in a dish and in patients. 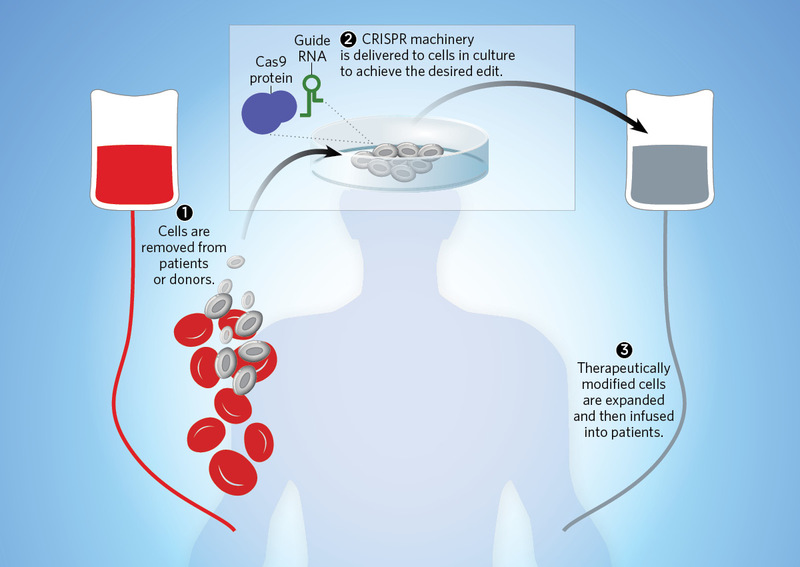 Approach: Extract cells from the blood, modify them using CRISPR, expand the edited cells, and infuse them back into the body. 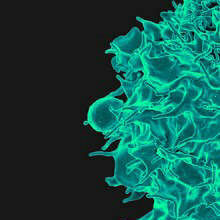 Alternatively, modified cells from a healthy donor could be expanded and infused into multiple patients. 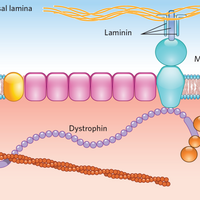 Examples: Several research groups and companies are developing therapies that modify autologous hematopoietic stem cells to treat sickle cell disease and/or β-thalassemia, with trials beginning as early as this year. 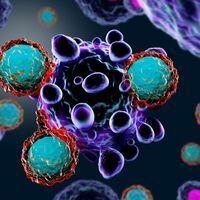 Trials are in progress to modify autologous or donor T cells with customized receptors to better fight cancer. 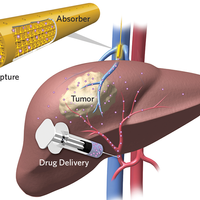 Hurdles: Regulators have little experience with customized, cell-based therapies, and the manufacturing process is considerably more complex than the production of conventional drugs. 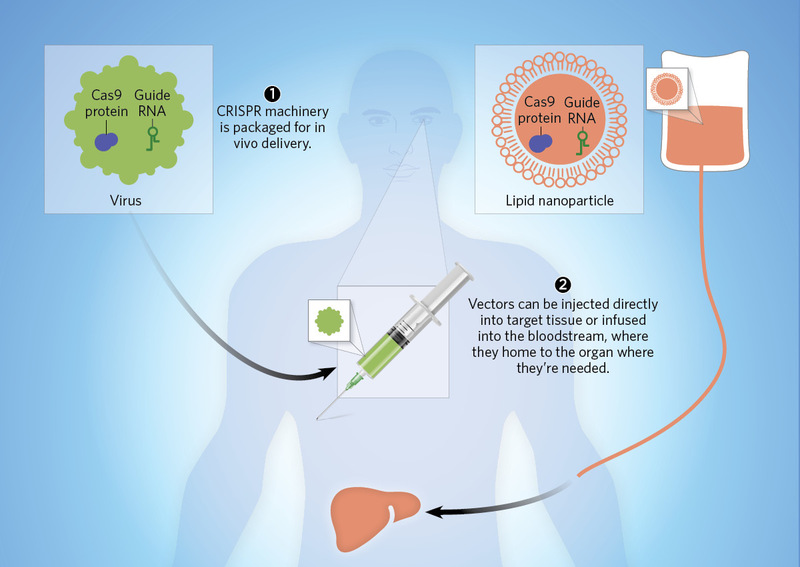 Approach: Use a vector, such as a nanoparticle or virus, to deliver CRISPR-Cas9 to targeted cells or tissues within the body. Examples: Editas Medicine is planning to file an IND for a trial in which an adeno-associated virus carrying CRISPR-Cas9 will be injected into the eye as a therapy for Leber congenital amaurosis. Intellia Therapeutics plans to file an IND next year for a therapy for transthyretin amyloidosis that would use CRISPR-bearing lipid nanoparticles to knock out production of a disease-causing abnormal protein in the liver. Hurdles: Delivering CRISPR-Cas9 to a sufficient number of target cells to have a therapeutic impact is a major challenge. Potential safety concerns include the possibility of off-target edits to the genome, and of provoking an immune response in recipients.